Finished! 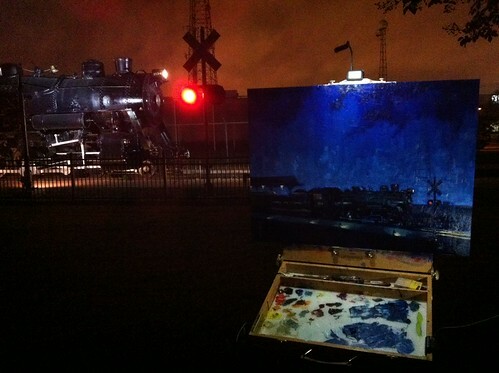 Nocturne Engine 1134 Plein Air 18x24"
Finished! Nocturne Engine 1134 Plein Air 18x24", originally uploaded by Liquidmethod.